Did you know soil consists of 45% minerals, 25% water, 25% air and 5% organic matter? Or that about 95% of food we consume is directly or indirectly produced on soils? Here's a big one: Soil conservation is one of the key factors to stop global hunger and tackle climate changes! To keep our environment safe for generations to come, it is essential to conserve natural resources like soil and water, and protect them from pollution. 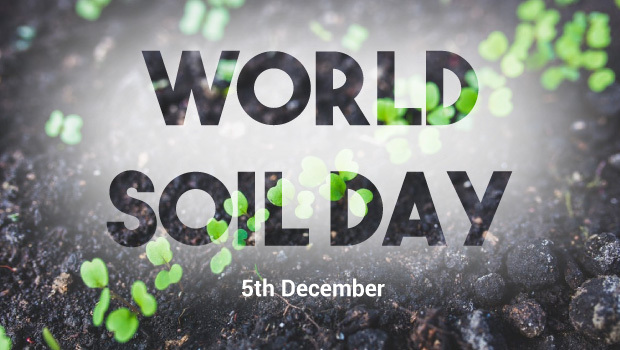 On this World Soil Day (5 December 2017), joins hands to learn about protecting our natural resources and raise awareness of their critical importance in our lives.